As 2018 rages onward, Nintendo is pulling back the curtain more and more on its plans for the future of the wildly popular Switch console. This year is looking like another biggie for the Japanese gaming giant. 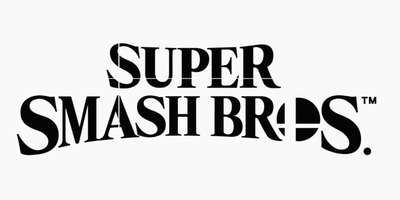 NintendoA teaser for an upcoming ‘Super Smash Bros.’ game on the Nintendo Switch was revealed on Wednesday afternoon. 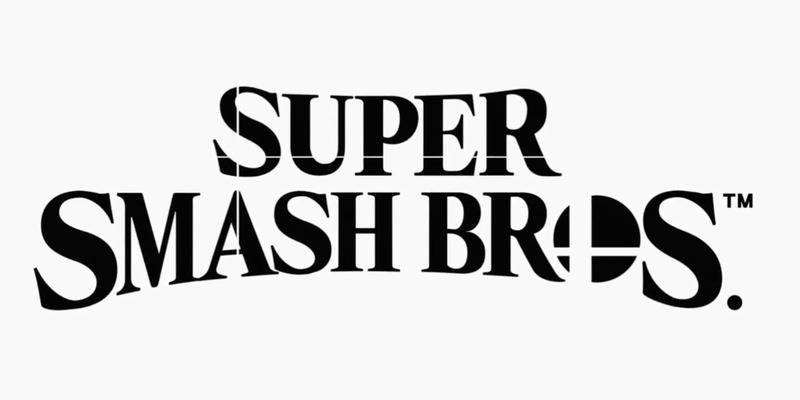 More than just new entries in B-tier franchises like “Kirby” and “Mario Tennis,” a huge new “Super Smash Bros.” game is apparently in the works and scheduled to arrive at some point in 2018. 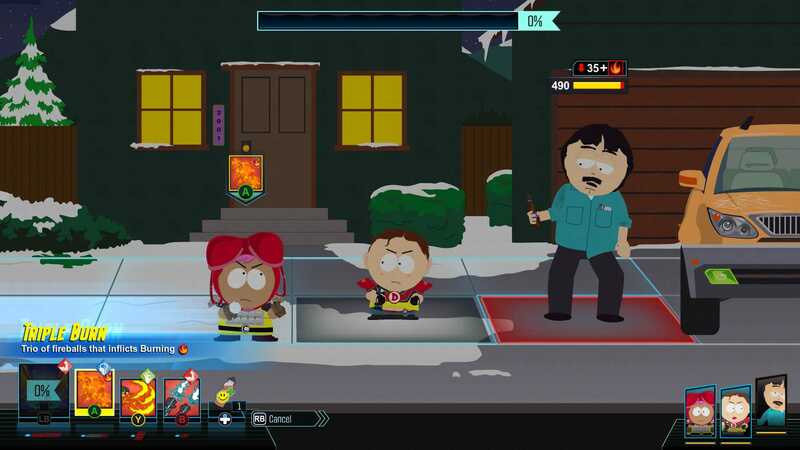 If you’re a “South Park” superfan, you probably already own “The Fractured But Whole” on the Xbox One, PlayStation 4, or PC. It’s pretty good, right? If you’re anything like me – a casual “South Park” fan at best who just wants to play a good game – “The Fractured But Whole” is a surprise gem. It might not be one you have to rush out and grab this minute, but it’s one to keep in mind as you seek out great new games for your Switch. Even if you hate role-playing games, you can turn the combat difficulty way down and just enjoy a rare, hilarious gaming experience. 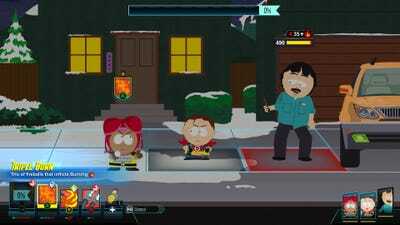 Check out our full review of the game right here. 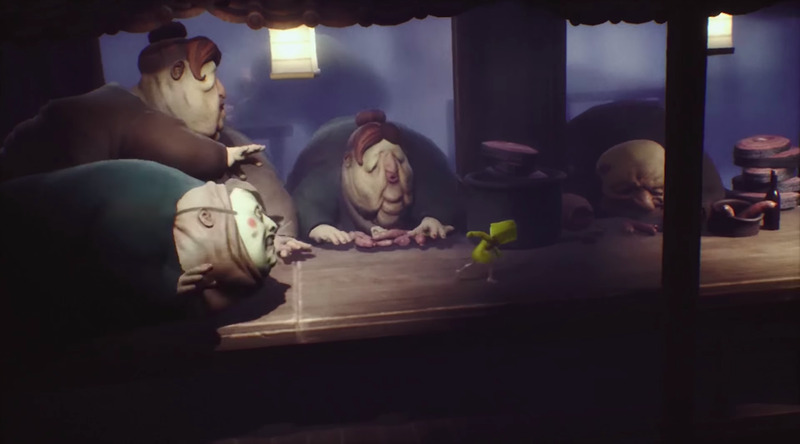 “Little Nightmares” is a gorgeous 3D puzzle game that looks as creepy as it is pretty. 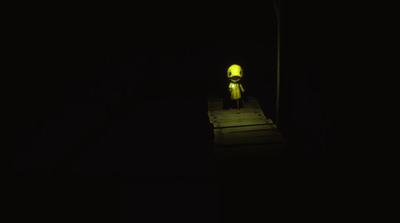 Players control one of two playable characters, each with their own distinct storylines and puzzles to solve in the horrific world of the “Maw.” The game’s narrative, built around a fictional world filled with abstract, disturbing creatures, is seemingly interwoven with the puzzle solving. “Hyrule Warriors” – a third-person action game set in the world of “The Legend of Zelda,” but more focused on action than narrative – is another example of Nintendo resurfacing games from its Wii U library on the Switch. 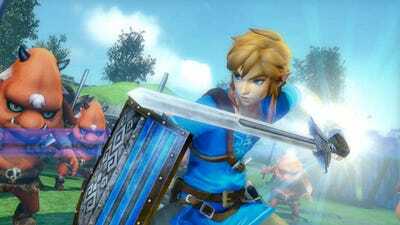 In “Hyrule Warriors,” you can play as a whopping 29 different characters from the “Zelda” universe, including Link and Zelda. 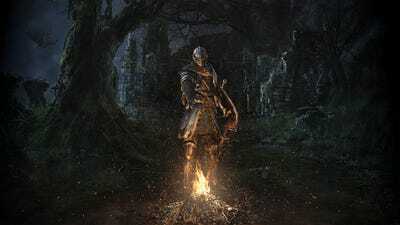 Instead of traversing dungeons and meeting interesting characters, you’re hacking and slashing and shooting and magicking your way through hundreds of enemies at once on battlefields. If you’ve ever played a “Dynasty Warriors” game, you’ll be right at home. “Dark Souls” is a game known for being brutally difficult and sharply designed. It’s a third-person action game that forces players to carefully choose every action, lest they die over and over (and over and over) at the hands of even the most mundane enemies. Nintendo’s producing a steady beat of games starring Mario for the Switch, with “Mario Tennis Aces” being the latest. The game also stars a large cast of other Mushroom Kingdom favourites, like Luigi and Wario, and this new entry even has a story mode of sorts. 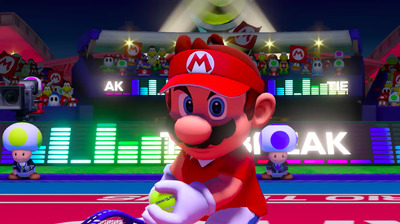 And yes: You can play the game using the Switch’s Joy-Con controllers as motion controllers, a la “Wii Tennis.” Heads up, Travis Kalanick! 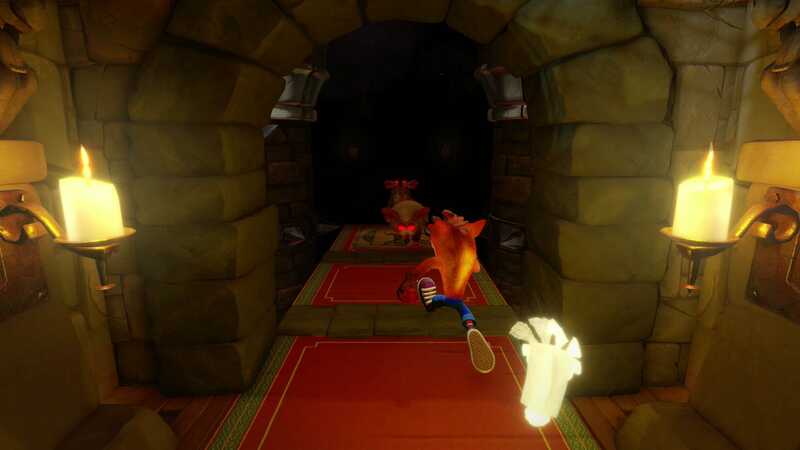 Fan-favourite “Crash Bandicoot” is back in the “N. Sane Trilogy,” a remastered compilation of the original trilogy of 3D platforming games starring Crash Bandicoot. 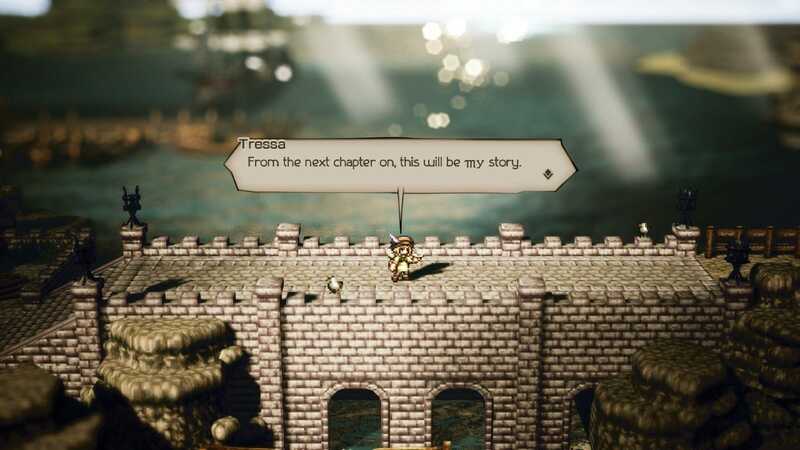 The much-anticipated new role-playing game from Square Enix that’s exclusive to the Nintendo Switch, “Project Octopath Traveller,” just got a final name: “Octopath Traveller.” Fair enough! That name is super literal: “Octopath Traveller” is a pixel art-style role-playing game where you can play as one of eight different characters, each with their own ability. Those abilities enable you to get past challenges in a variety of different ways. Nintendo’s last console, the Wii U, was a flop. 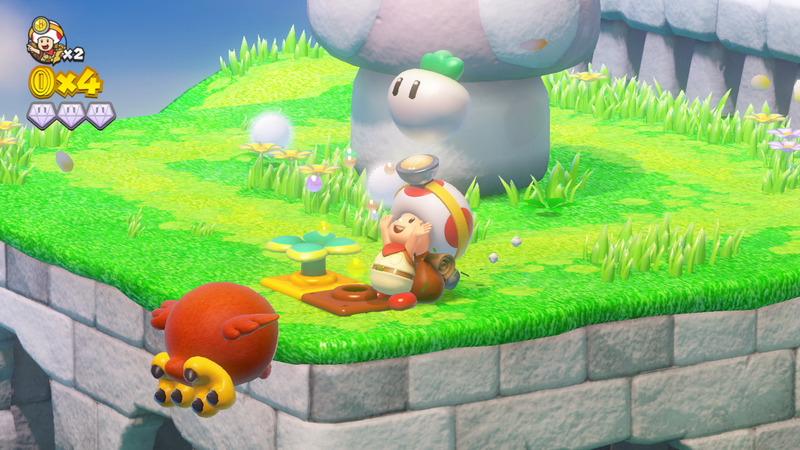 But just because the console didn’t sell well doesn’t mean it didn’t have great games – it absolutely did, and “Captain Toad: Treasure Tracker” was among its best. 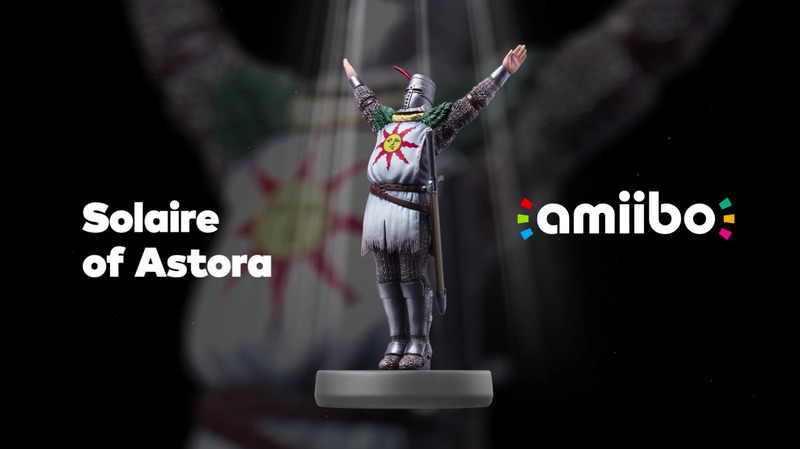 Thankfully, Nintendo’s bringing the game back to life on the Nintendo Switch this summer. In addition to the original game, which has the everyone’s favourite Mushroom Kingdom helper as its main playable character, the new Switch version is adding, “new miniature courses based on various Kingdoms in the ‘Super Mario Odyssey’ game.” Rad! 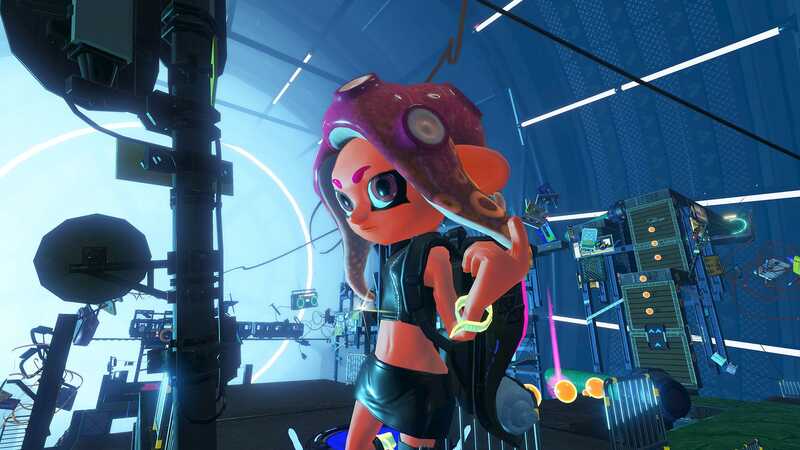 The new mode has players controlling Agent 8, an “Octoling,” through 80 new single-player missions. Nintendo’s promising that the new “Splatoon 2” expansion will go into more depth on major characters from the series. 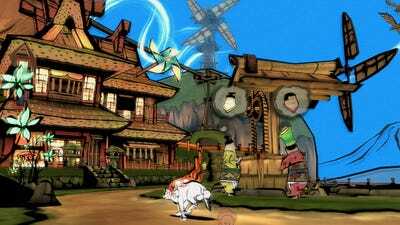 When “Okami” first arrived on the PlayStation 2, it was heralded as a breath of fresh air – a third-person action-adventure game focused on puzzle-solving, along the same lines of the “Legend of Zelda” series, but entirely new. Years later, and the series holds up remarkably well as an excellent high-definition re-master. It heads to the Switch at some point this summer, where it can be taken on-the-go for the first time ever. “Travis Strikes Again: No More Heroes” was a surprise revival of a long-dormant series that first popped up on our radar last summer. The franchise is known for being as stylish as its gameplay is brutal, and the latest entry looks to continue that trend – though there’s a decidedly retro twist on the latest entry. You’ll once again play as Travis Touchdown, and he’ll once again be equipped with his notorious “beam katana,” but what are these bizarre new places he’s going? Rather than a single game, “Travis Strikes Again” is a mixtape of crazy-looking new games. If you’ve never played a “Smash Bros.” game, think of it as a fighting-game version of “Mario Kart.” Nintendo’s large cast of famous faces – from Mario to Donkey Kong, Pikachu to Princess Peach – take each other down in a simplified fighting format. They each have their own set of moves and traits that map to that character – Pikachu shoots lightning, Mario throws fireballs, Link wields the Master Sword, etc. 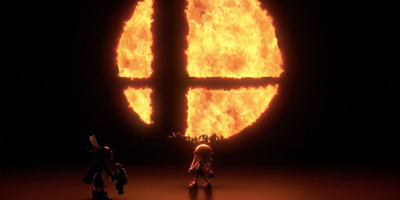 Rather than taking players on one at a time, “Smash Bros.” distinguishes itself by throwing anywhere from two to eight players into a match at any given time. 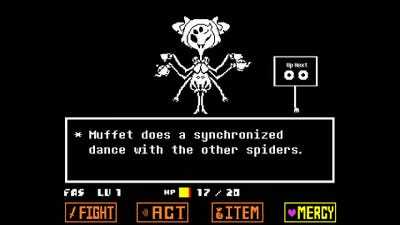 It’s a chaotic, silly, surprisingly deep fighting-game series with a serious following. And in 2018, it’s apparently coming back: Nintendo’s biggest announcement this week, by a longshot, is that the series is headed to the Nintendo Switch in 2018. So far, we can spot Link, Bowser, Pit, Pikachu, Kirby, the two Inklings from “Splatoon,” and Mario – and it looks like Link is represented in his “Breath of the Wild” form. But there are a handful of other character silhouettes in the trailer that we simply can’t pick out. Give it a shot yourself below! 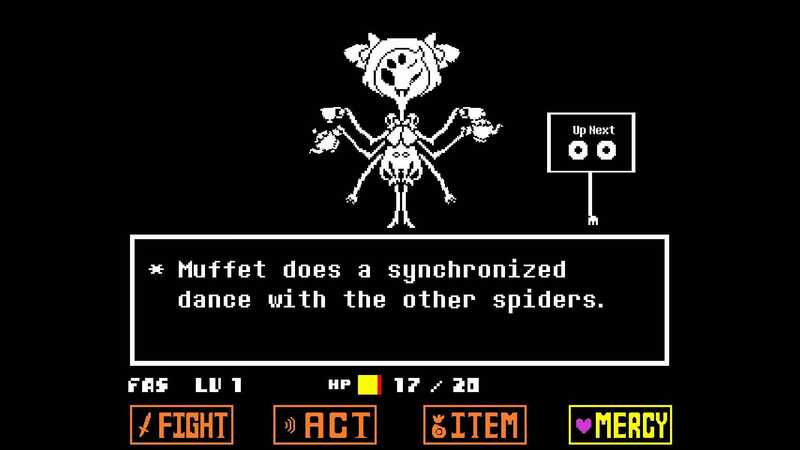 Rather than re-treading the same gameplay systems and storytelling formats that so many games do, “Undertale” is beloved for taking its own route. 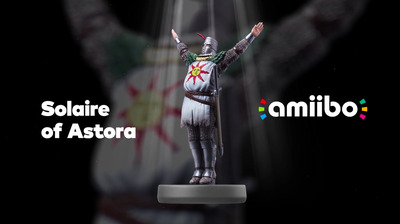 If you haven’t already played it on PC, PlayStation 4, or PlayStation Vita, it’s now headed to the Switch.